Does Alcohol Make You Gain Weight? A UK Woman Knows The Answer! 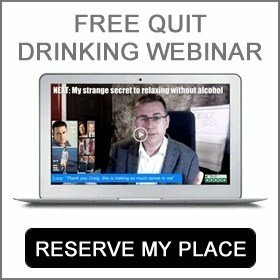 / Does Alcohol Make You Gain Weight? A UK Woman Knows The Answer! A woman who would think nothing of drinking ten pints of cider on nights out with her friends has revealed how a charity challenge sparked her weight-loss journey. 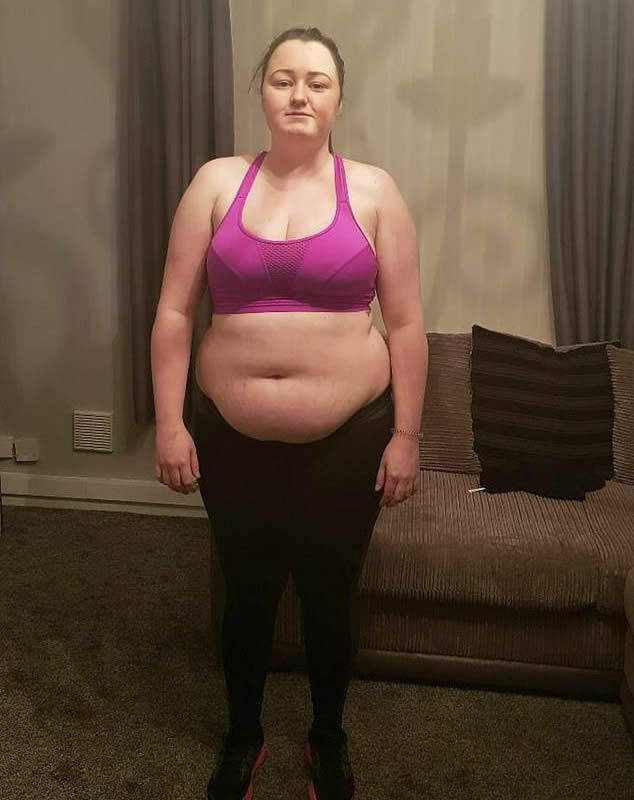 Elderly carer, Dionne Mein, 23, from Newcastle, United Kingdom watched her body weight skyrocket to 224lbs after she consumed the odd glass of wine during the week and vast amounts at weekends. 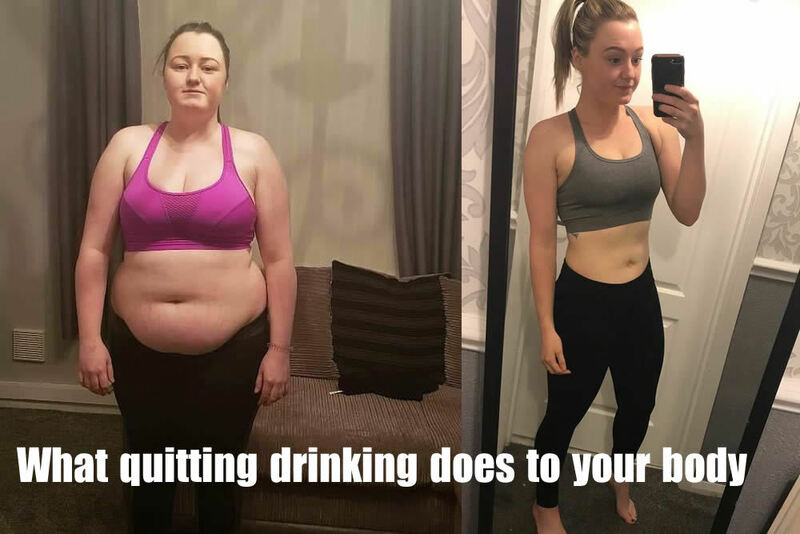 A dietary routine of junk food and sweet snacks left the 23-year-old self-confessed soiree gal feeling miserable about her heaviness, but it was the prominent UK based Go Sober initiative that kick-started her choice to get trimmer and cleaner. Friends and family members were skeptical that Dionne would manage to finish the sober challenge in October last year, but she did, raising cash for Macmillan Cancer – and dropping 7lbs in body weight. The shocking impact of making simply one adjustment to her risky old way of life left Dionne determined she was going to turn her life around. After committing to healthy and balanced eating habits, physical exercise and only consuming alcohol on very rarely in January this year, 5ft 6ins Dionne has shed 70lbs and is now a slinky size 6. 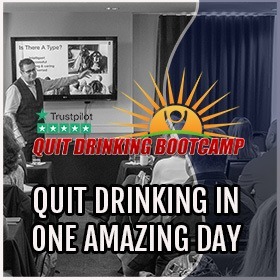 Dionne from Newcastle, UK claimed: ‘No one believed I was going to be able to go sober for October. ‘I made a decision to go sober for October to raise cash for a cancer charity and my mother does not drink so it was a pretty easy thing for her too. Nevertheless, the actual effect of her tipsy evenings out genuinely struck home for Dionne when October finished and she relapsed back into old drinking routines. Dionne stated: ‘Last October finished and I went straight back to drinking alcohol and that 7lbs went instantly back on. 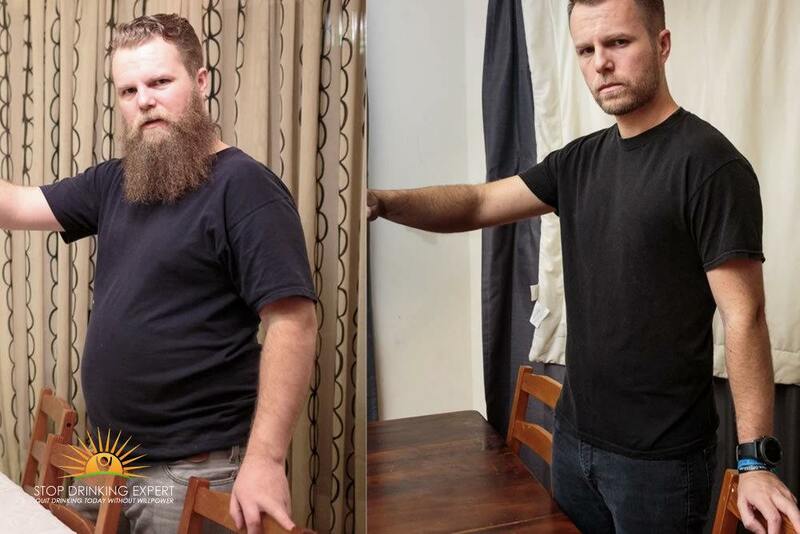 ‘Then in January I made a decision I was going to do it correctly, I was going to quit drinking and reduce weight. ‘I gave up the drinking, I made basic healthy and balanced modifications to my diet plan and I began working out. ‘I never calorie counted, I simply did what felt best. I quit devouring burgers and fries and began cooking healthy food from home. ‘Folks assume you need to eat a salad each day but I rarely eat raw veggies and I’ve met my goal. After switching fried food and junk food for home-cooked well-balanced meals and eliminating snacking on cookies and chocolate bars, Dionne shed 14lbs in a month but required one more boost. Whilst searching for inspiration on Facebook, the carer came across a contest where all she needed to do was like a video clip to be in with the opportunity of getting a personal exercise program – and succeeded. In spite of being so unhealthy that her initial training appointment made her literally throw up. Dionne stood firm and now workouts at the gym for 6 hours a week. Dropping her excess body weight hasn’t just enhanced Dionne’s physical fitness and reduced her BMI from 35 to 25. It has also improved her self-confidence. Her newly found self-confidence has made Dionne feel like a brand-new woman and she states without it she never would have met her encouraging partner Dean, 24. Dionne claimed: ‘My body weight had definitely started to influence me psychologically and physically. Simply walking upstairs would leave me so short of breath. ‘It even began impacting my career. I work in a care home and a lot of people depend on me for support but I was having a problem with basic jobs like assisting the old folks to put their slippers on. ‘It was terrible feeling this way at such a youthful age. I was only 22 and I was battling to support the old folks in my care. In spite of the training sessions proving personally challenging, Dionne states she had an ‘incredible’ fitness instructor and that her entire outlook on daily life has altered. She adds: ‘I would make one-liners regarding my body weight to conceal just how much it was distressing me. I had zero self-confidence, I tried to take cover under huge ill-fitting clothing. ‘Since reducing weight I am a lot more self-confident, I feel like a different woman. If I had not gained so much self-assurance I do not feel I ever would have met my partner. 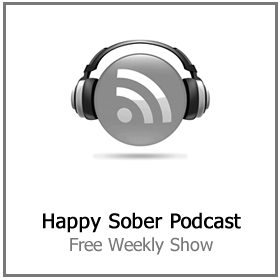 In addition to eating good and working out, Dionne, who has gone sober for this October as well, now only drinks on rare occasions, lowering her alcohol usage to virtually zero. After understanding how a straightforward adjustment can improve her lifestyle, Dionne is urging other individuals to do the same whether it’s reducing their alcohol use or switching junk food for home cooking. Dionne claimed: ‘For anybody battling with their excess weight I would let them know to simply make basic alterations. Do not begin by chopping every little thing out, just try it one step at a time. 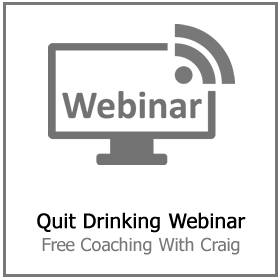 ‘Drinking and junk food were my primary bad habits so I handled them right at the start. 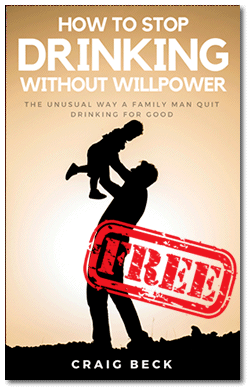 ‘You do not need to deprive yourself or go on any silly crash diet. 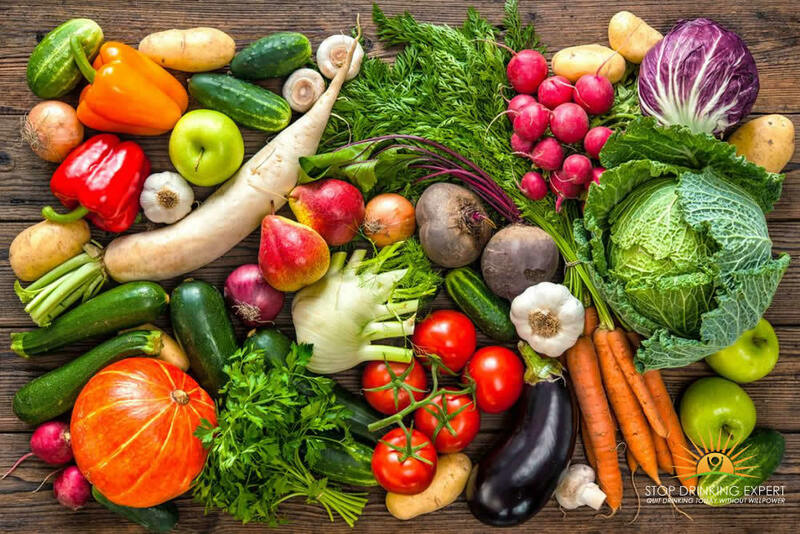 Begin by just having scaled-down portions, quitting drinking or concentrating on enjoying more fruit and veggies. 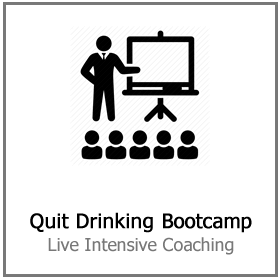 There are so many amazing benefits to quitting drinking. You will feel better, look better and save a ton of cash. 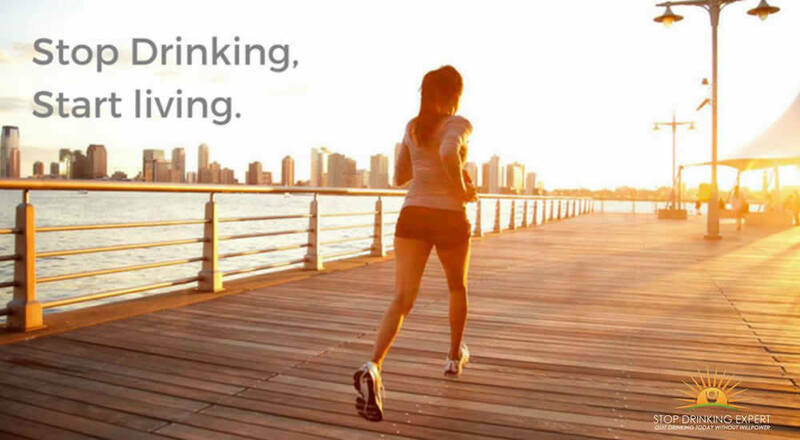 If you are sick of feeling tired all the time. 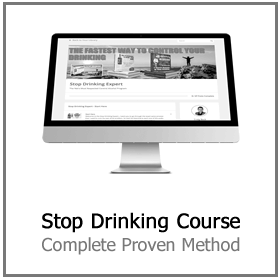 Sick of waking up full of guilt and regret about your drinking. 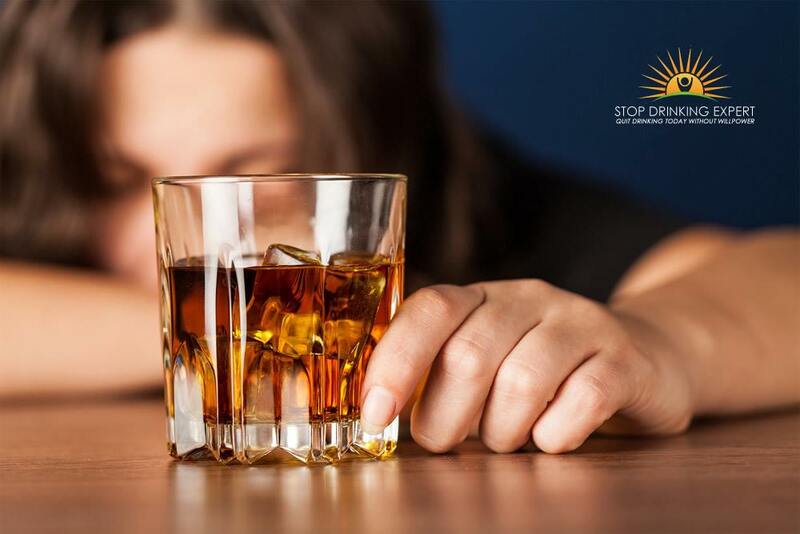 Click here for more information on how we can help you to cut back or quit drinking completely.